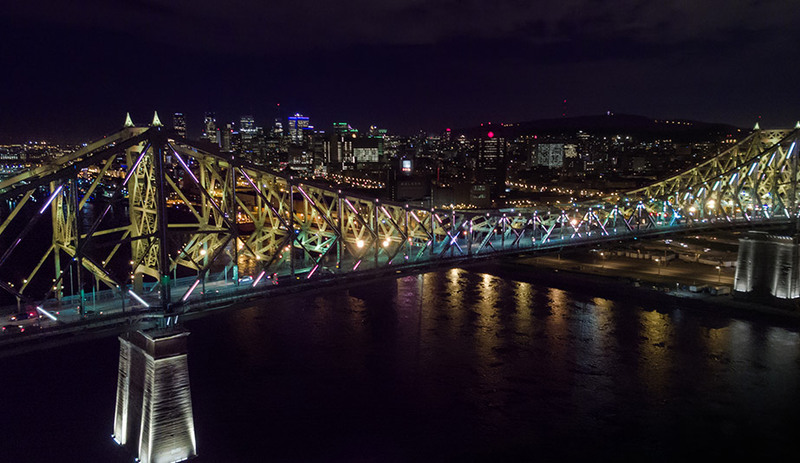 Moment Factory brought new life – and new lights – to a Montreal mainstay with their mesmerizing Jacques Cartier Bridge Interactive Illumination. 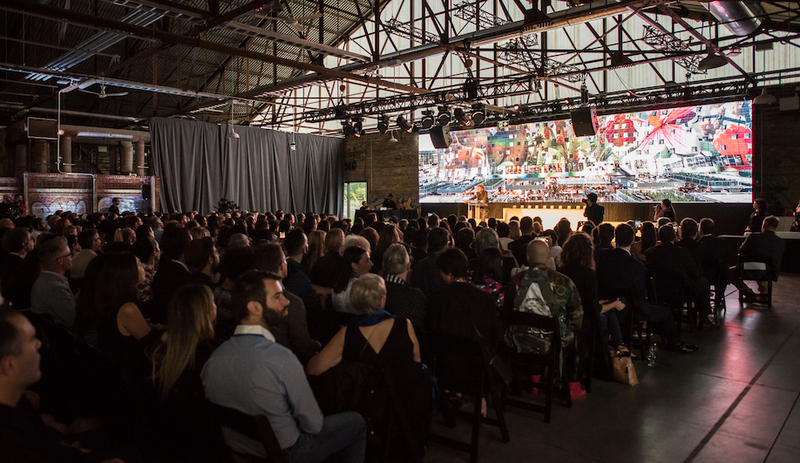 The project won the 2018 AZ Award in the Lighting Installation category. 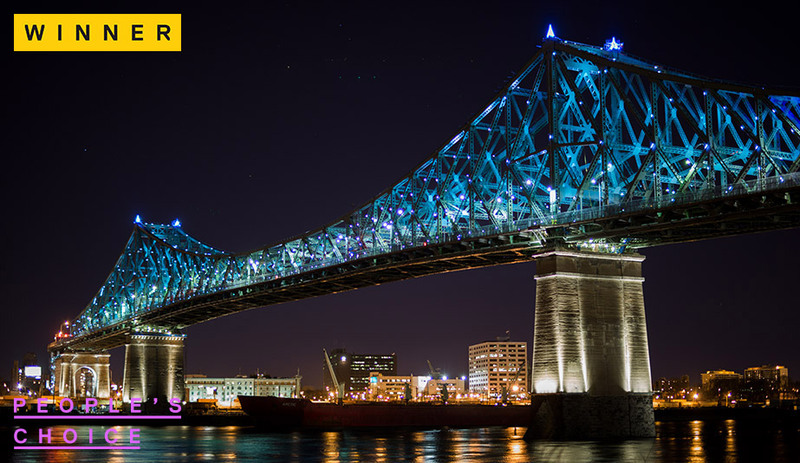 To celebrate its 375th anniversary, Montreal decided to breathe new life into its beloved Jacques Cartier Bridge by inviting Moment Factory to light it up. 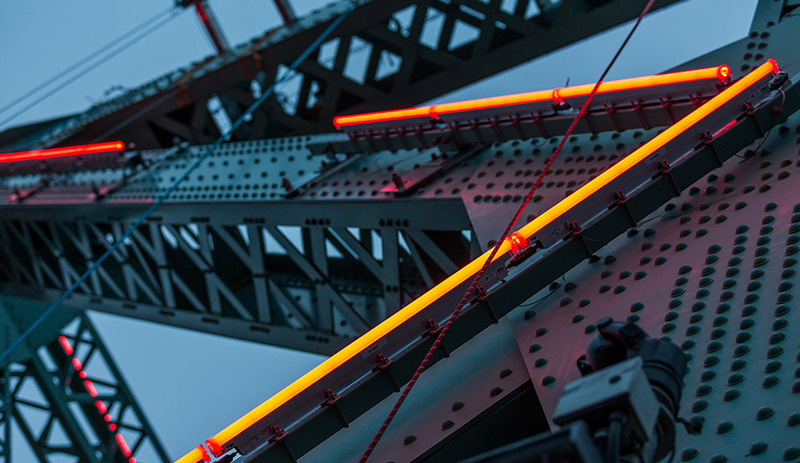 Known for its audio-visual concert spectacles created for the likes of Madonna and Nine Inch Nails, the multimedia studio jumped on the opportunity, joining forces with six other local firms to help turn the 88-year-old steel-truss icon into the world’s most connected bridge. Philips Color Kinetics LED Lighting system was chosen for the massive job, selected for its weather and vibration resistance. Just over 10 kilometres of cable connect a network of projectors and tube lights that follow along the steel beams, and some 535 LEDs have been installed to illuminate three zones: the structure’s interior, its pylons and its turrets. Another 2,224 programmable LED tubes ignite the exterior. 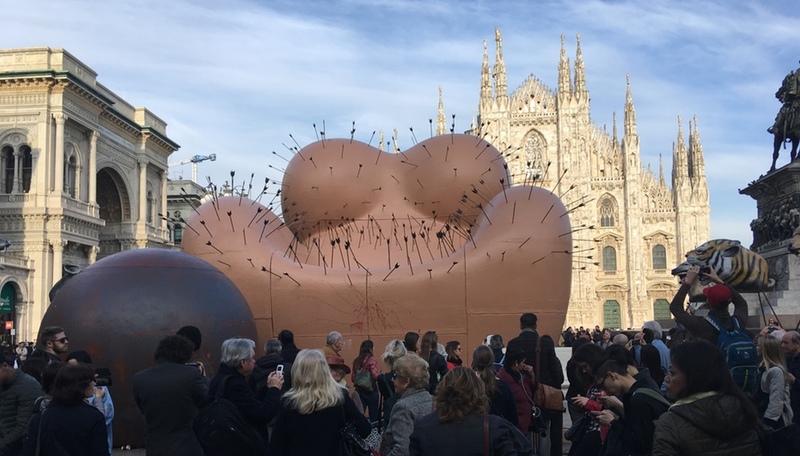 Moment Factory estimates the installation will keep its jubilant glow for 50,000 hours, or just under six years. So what makes the bridge smart, exactly? Most of the activity is seen at night. 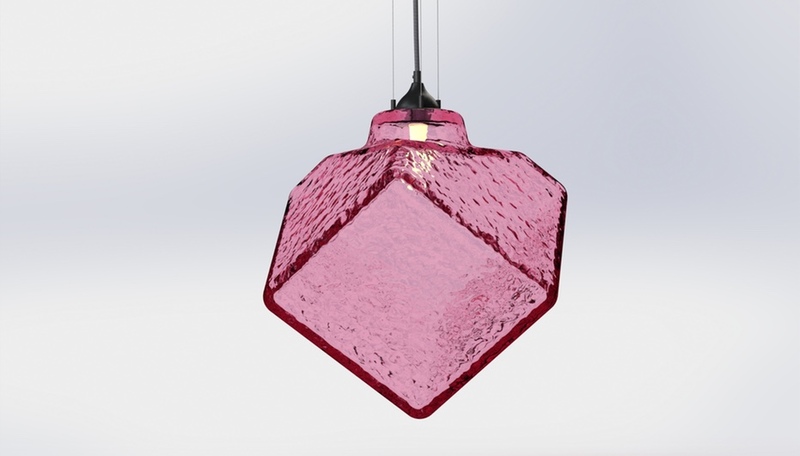 The interior LEDs indicate seasonal changes through shifting colours, from green in the spring to radiant red in the fall and blue in the winter. Meanwhile, the exterior LED tubes intensify in speed of motion and in colour density based on how often Montreal-related content is shared and liked on Twitter using the hashtag #IlluminationMtl. What’s more, on the hour and with an output of 60 frames per second, real-time data gathered from local weather reports, newsfeeds and traffic updates, along with data collected by sensors and cameras mounted to the bridge, culminate in a mesmerizing light show, reflecting the pulse and energy of the city in real time. Now that’s a party!